Leverage Our 20-Year Proven Track Record. cpgbl.com is the official corporate profile of CP Global Holdings Limited. By entering this website you agree that the information and reports presented in this website is to the best knowledge of CPGBL and are for informational purposes for our own network of private sophisticated investors only. The information shown in this website does not constitute an offer or solicitation to anyone in any jurisdiction in which such offer is not authorised or to any person to whom it is unlawful to make such offer or solicitation. 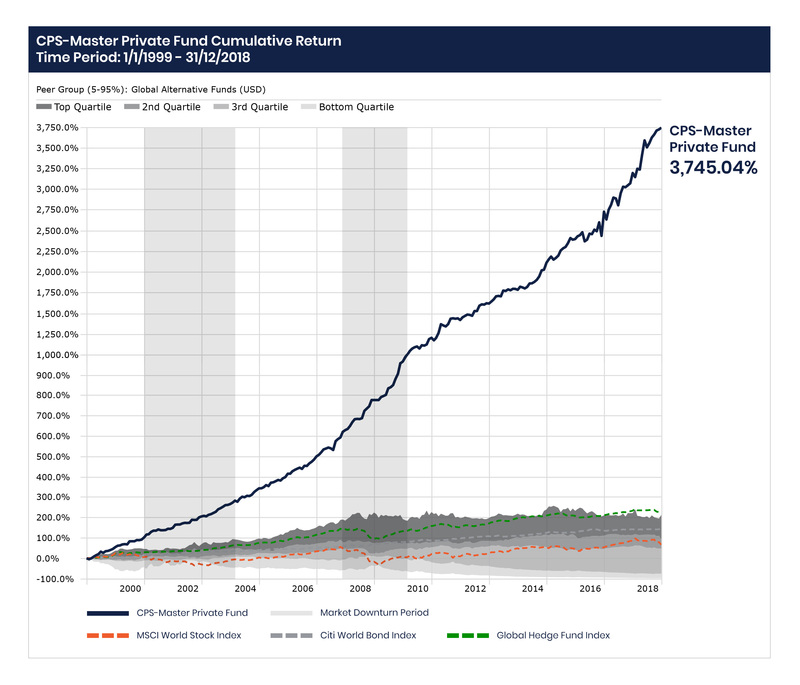 Past performance of the CP Global Funds is not necessarily indicative to its future performance.